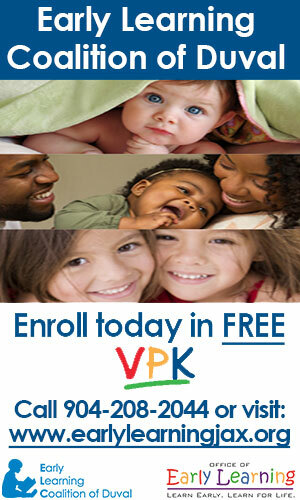 The #1 Place for Birthday Parties – The Kids of JAX! Known as “The Place Kids Drive!”, Baja is excited to provide an awesome place kids can come and have fun with family and friends for individual rides and birthday parties. The Baja Crew maintain a safe environment where kids can drive the buggies even if they don’t have any experience driving. Don’t worry adults may drive and have fun as well. 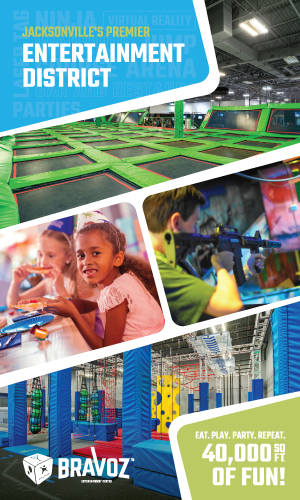 The perfect place to have a birthday party, team party, or church group activity. Bring the kids, bring your excitement and join the fun!